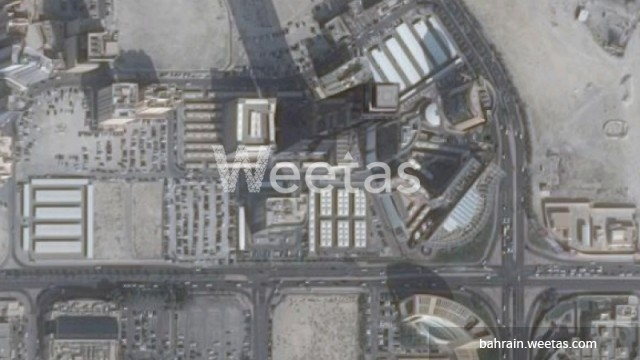 Large land plot in Seef area for sale. The land sprawls over 686 square meters and it lies on two streets near Al Moyyad Tower. The land classification is BD. Call us if you need further information about the property or for reservation.